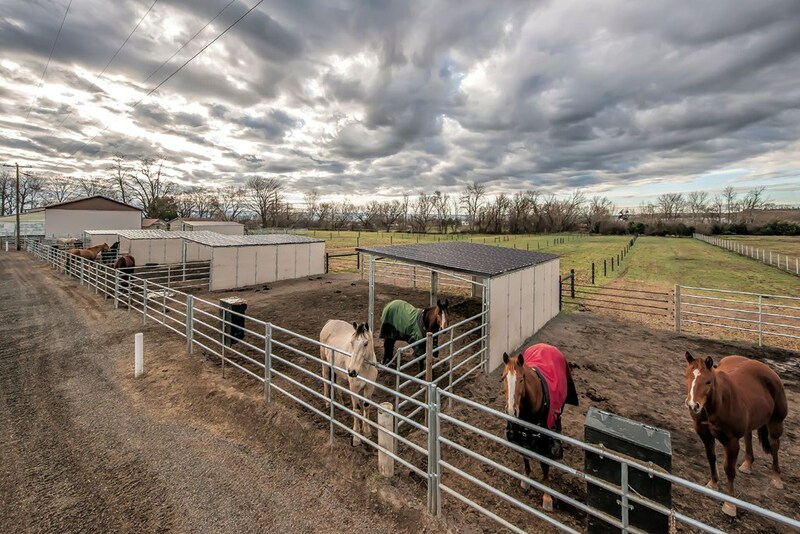 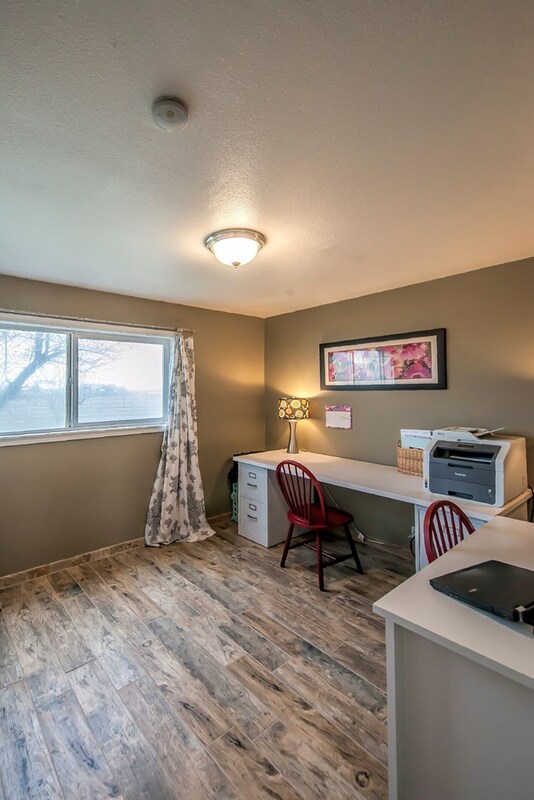 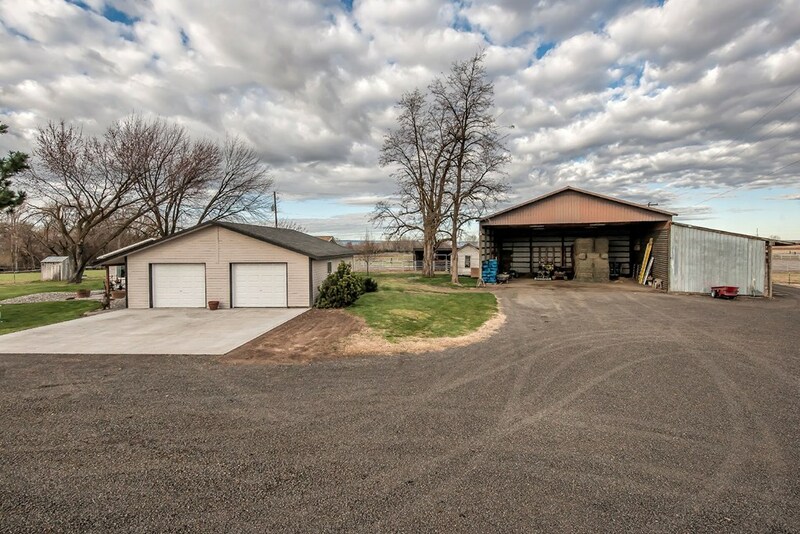 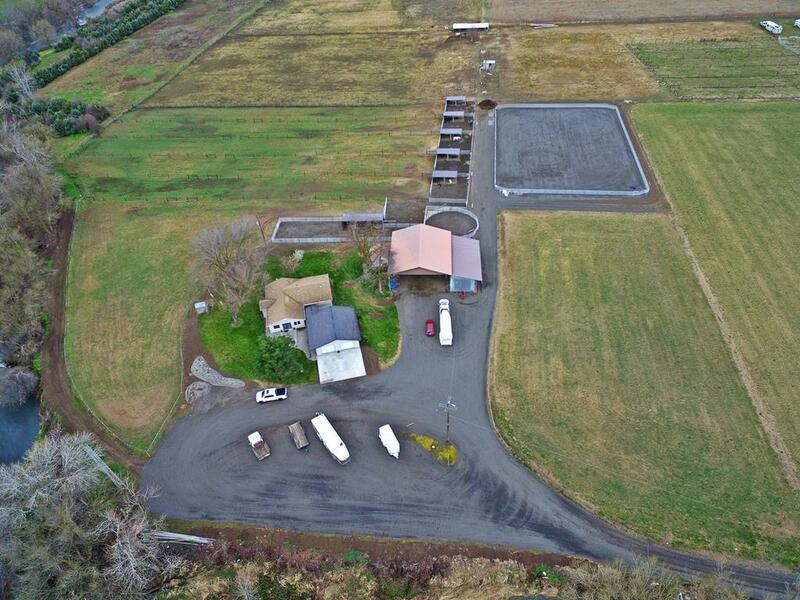 10 Acres in Walla Walla, WA. 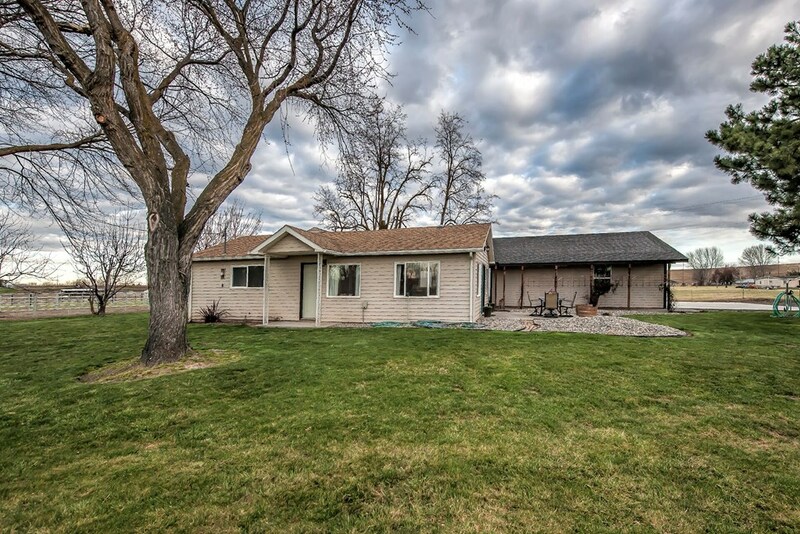 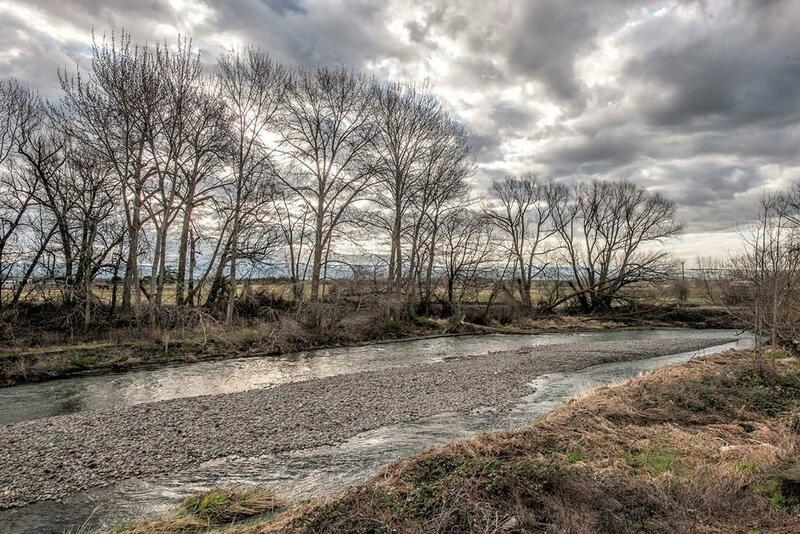 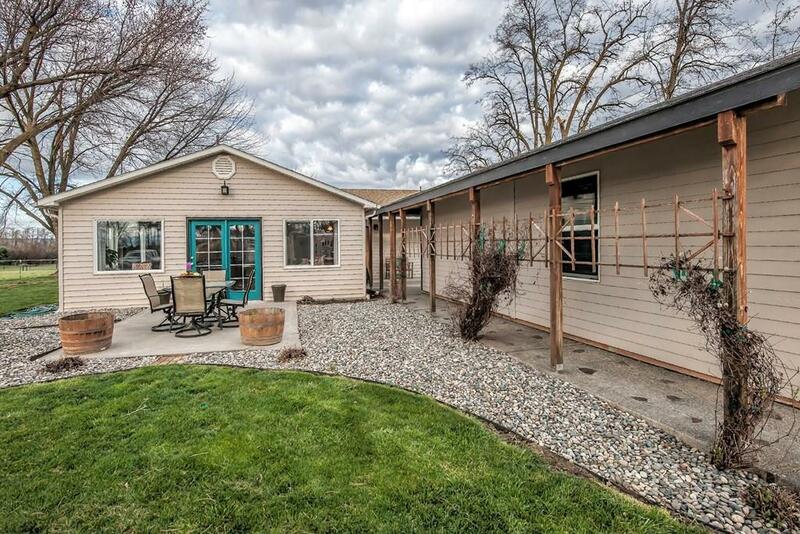 Enjoy approximately 800' of Mill Creek frontage so you can hear the sounds of water right out your back door! 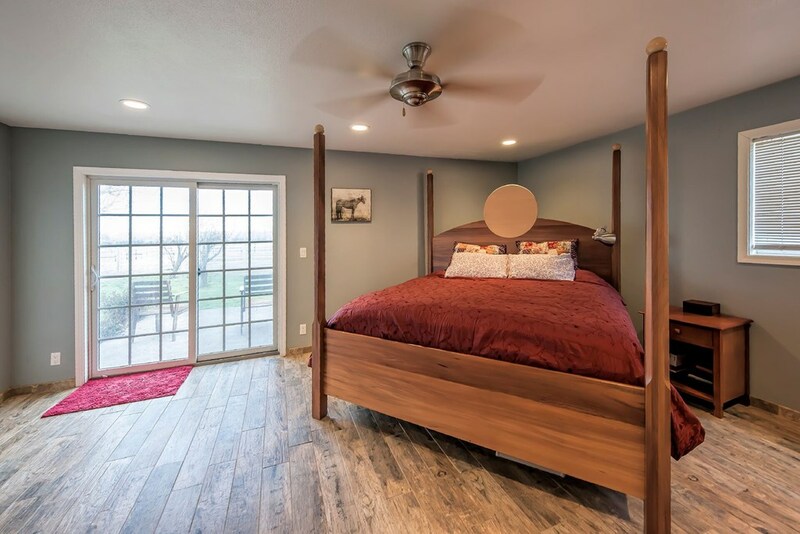 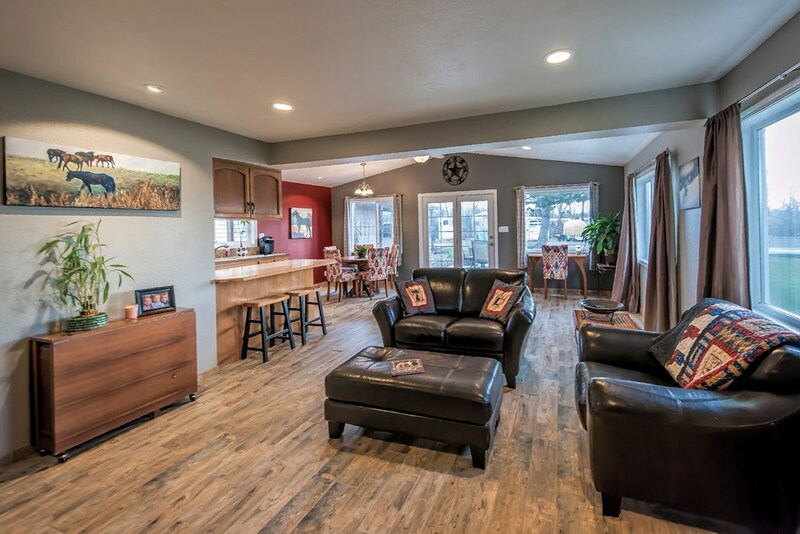 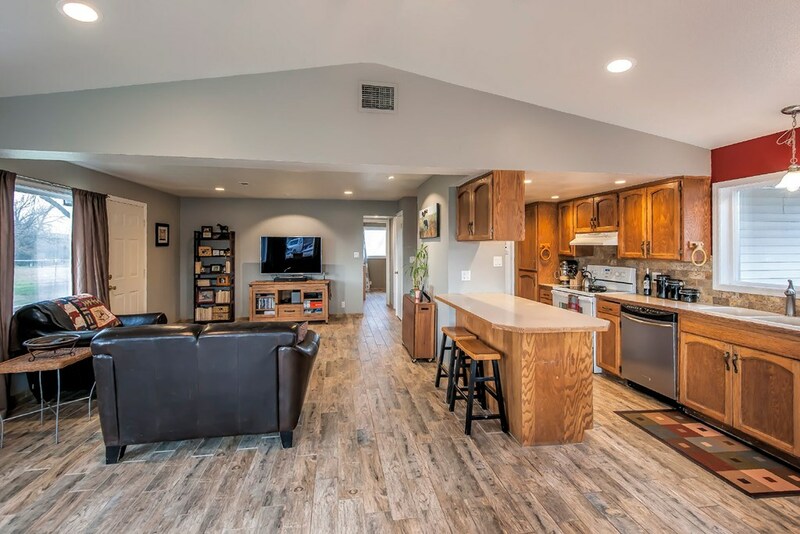 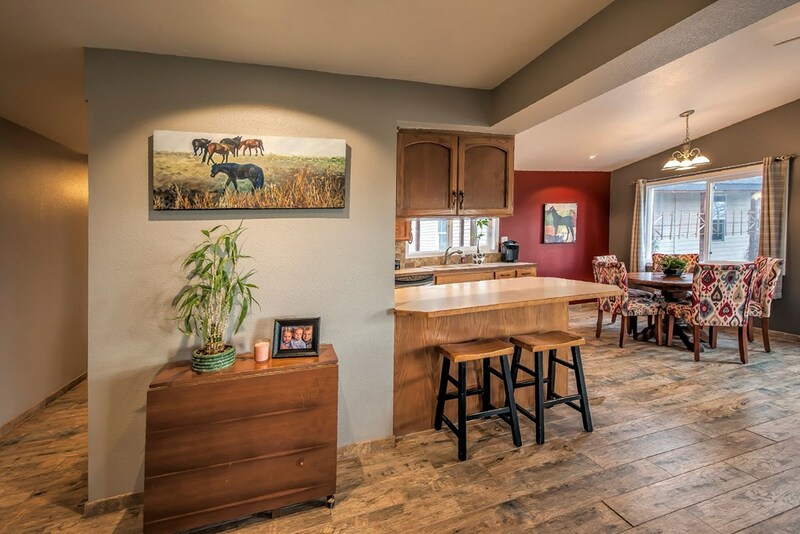 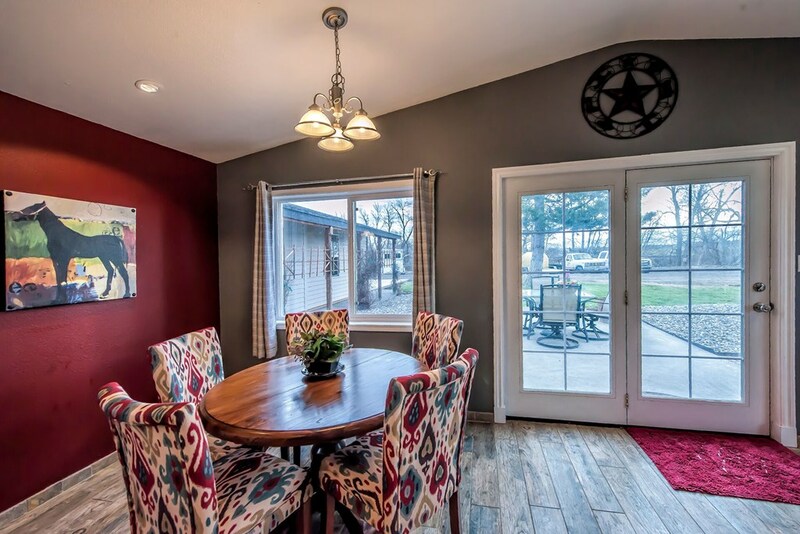 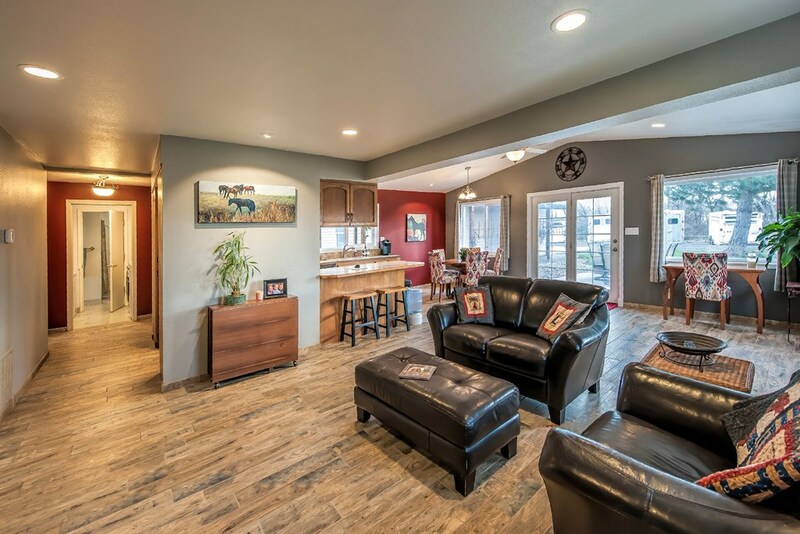 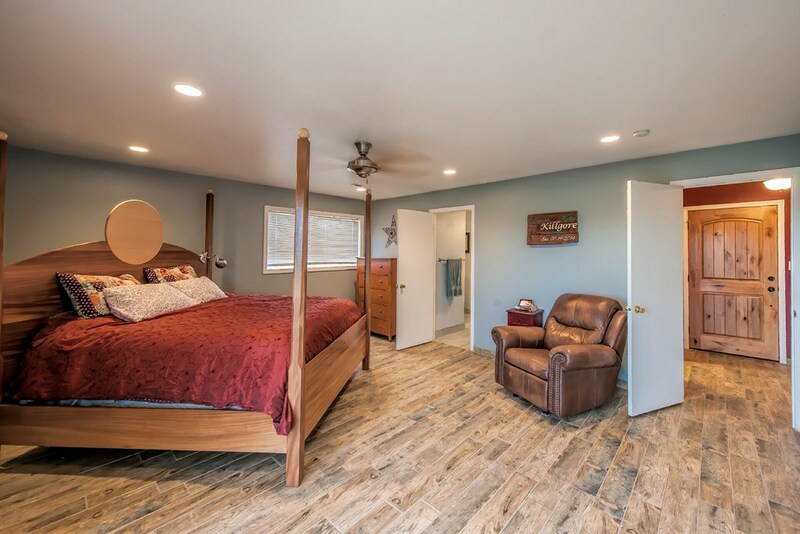 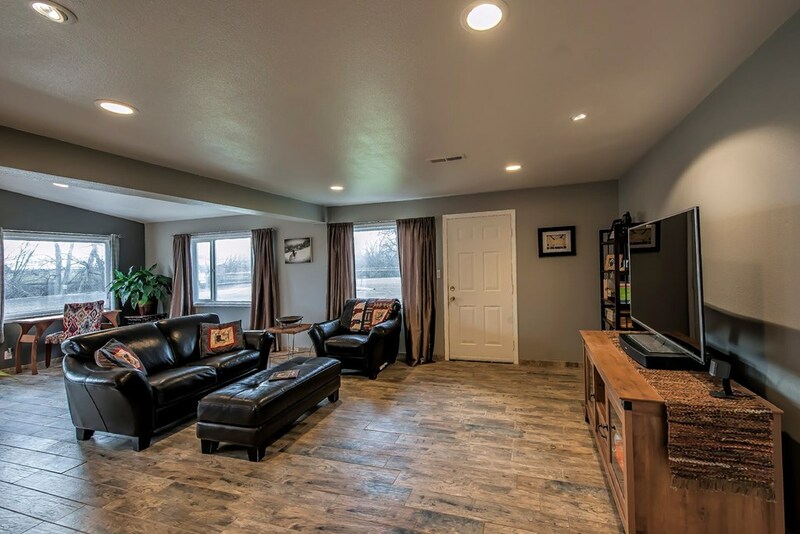 This exquisite property is only 10 minutes away from downtown Walla Walla, Wine Valley Golf Course, or many of the 100+ wineries in the valley. 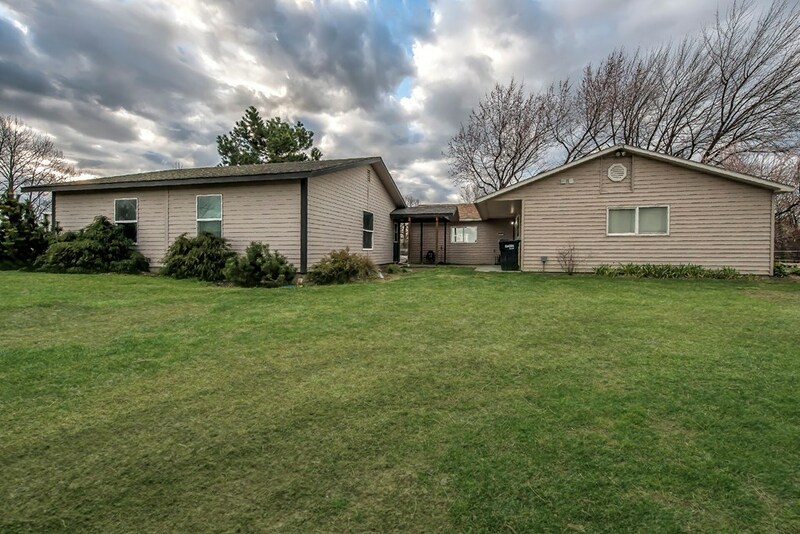 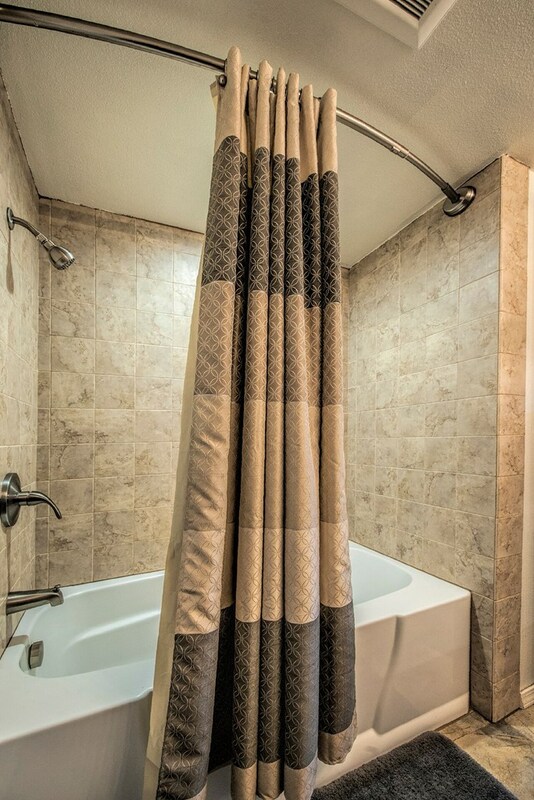 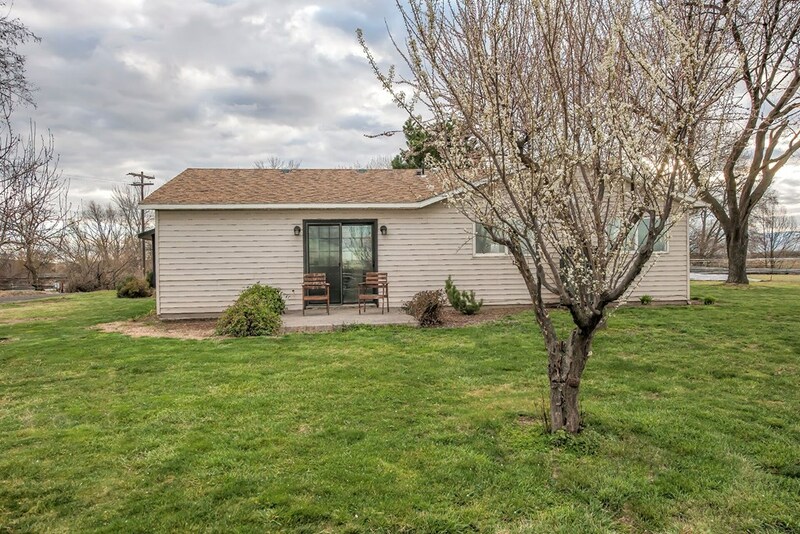 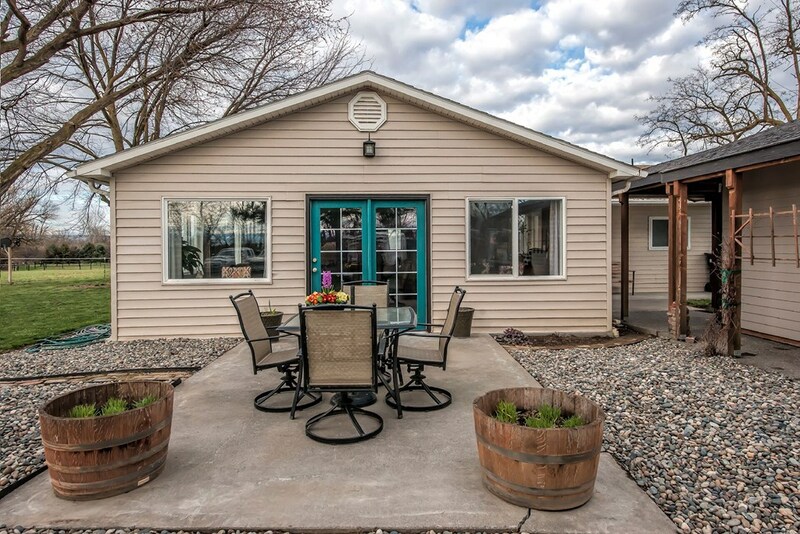 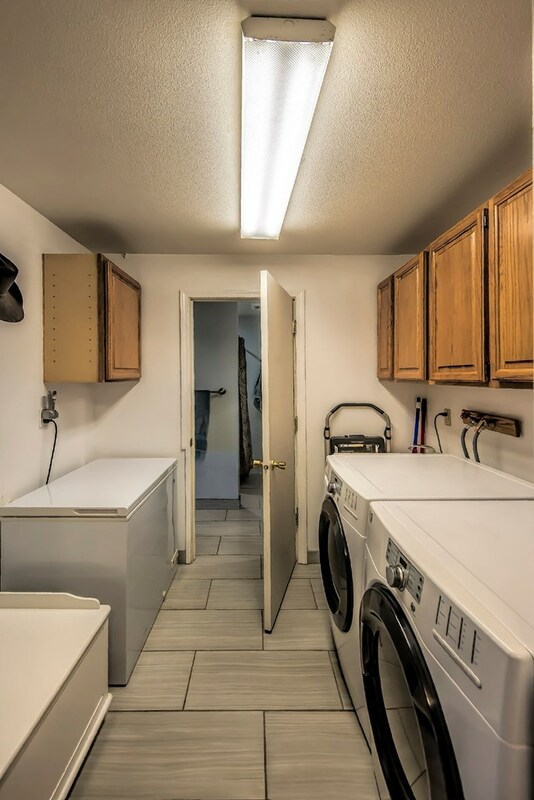 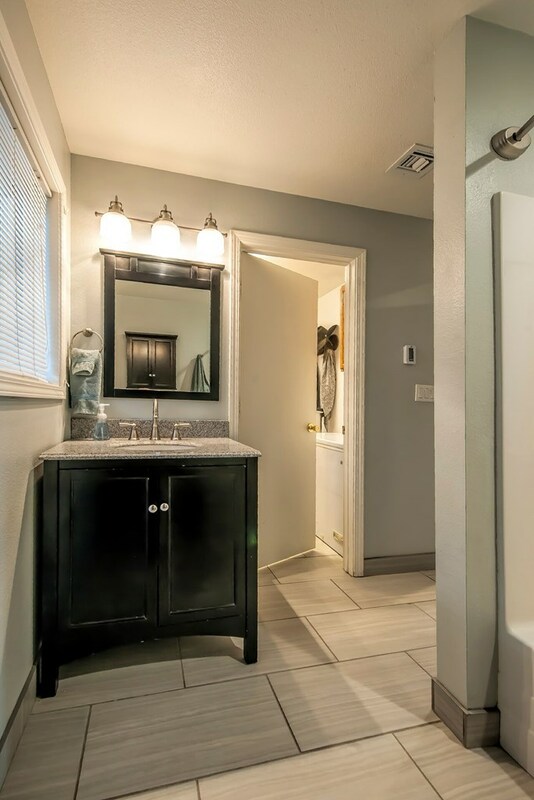 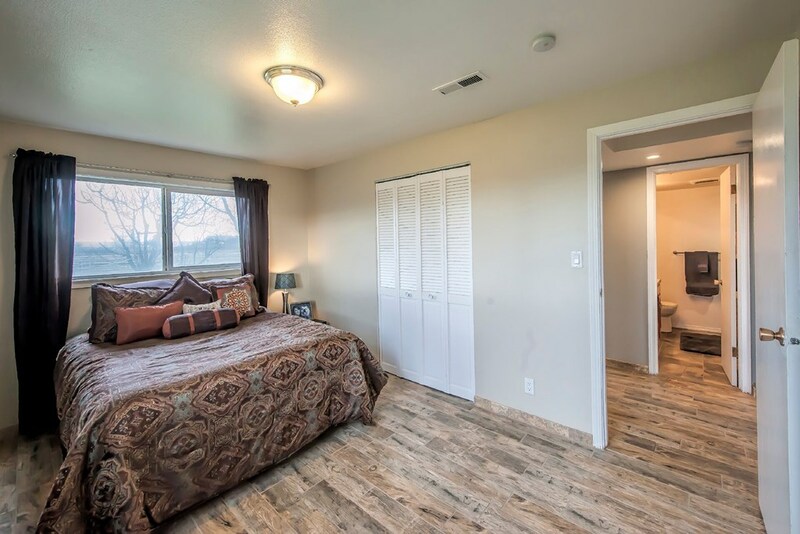 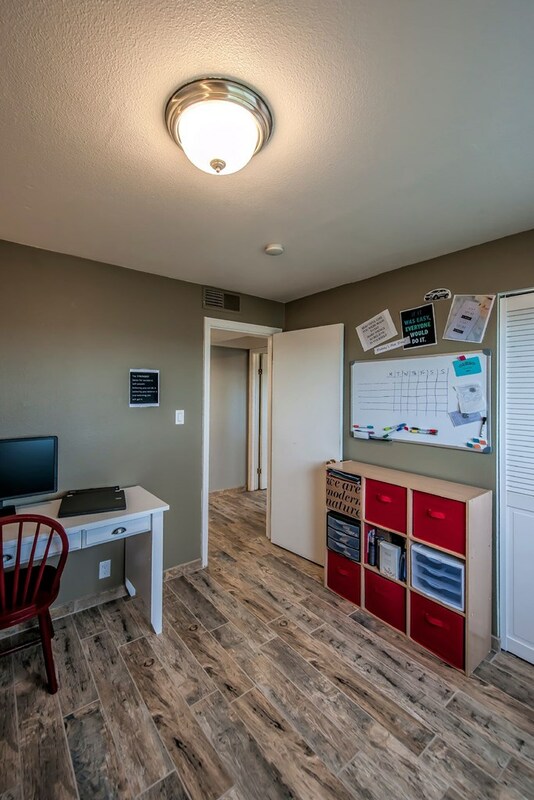 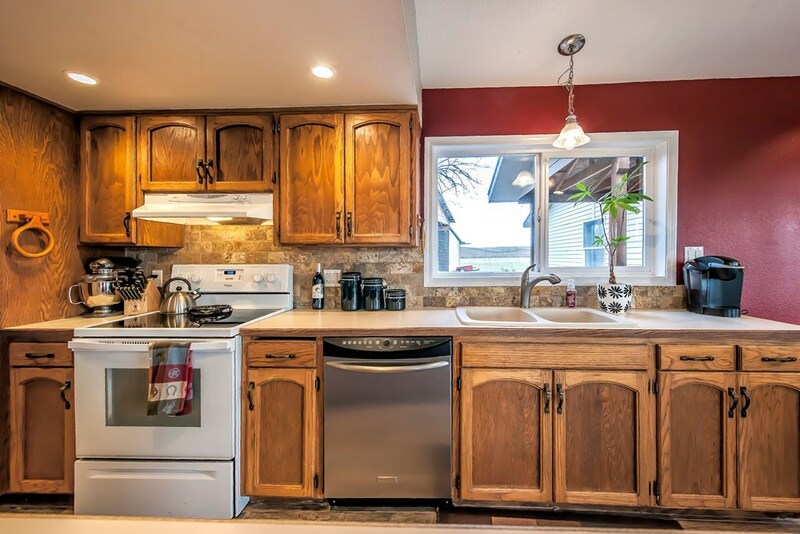 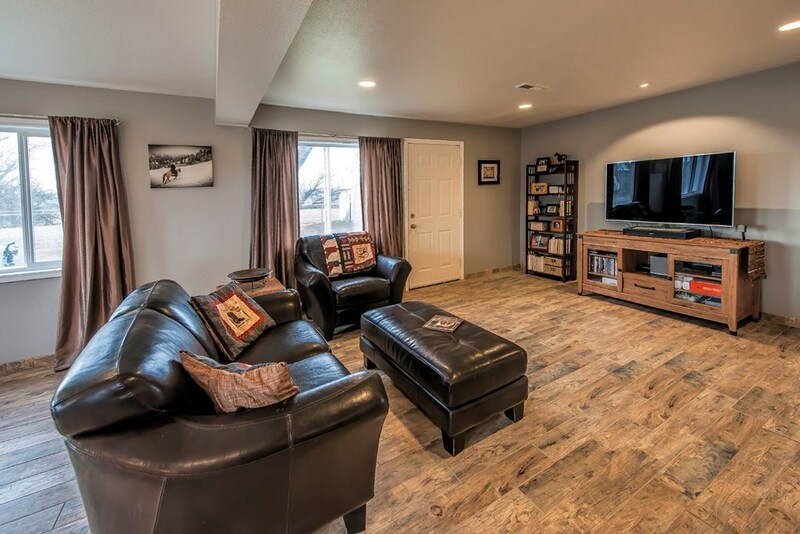 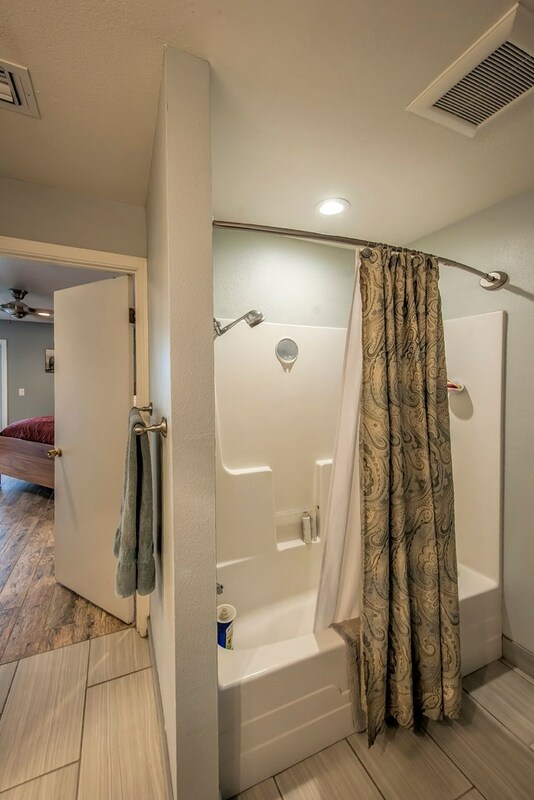 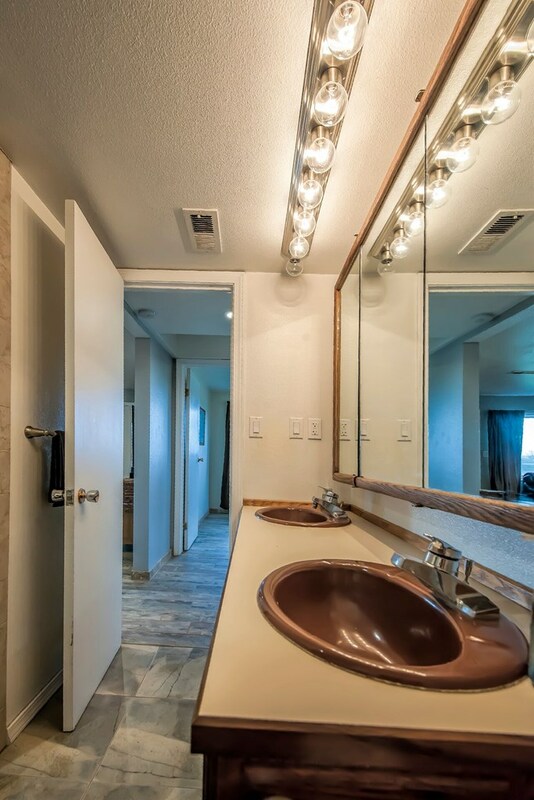 Many modern updates to the 3 bed, 2 bath home include new flooring, HVAC, lighting & more. 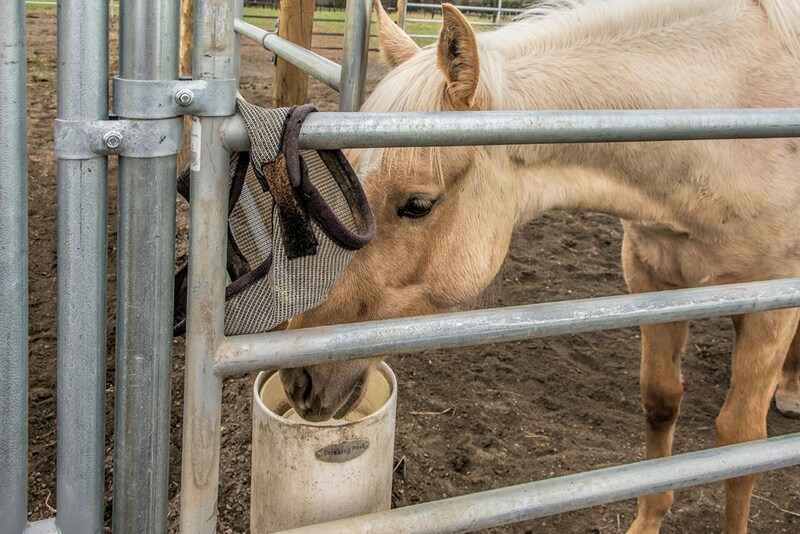 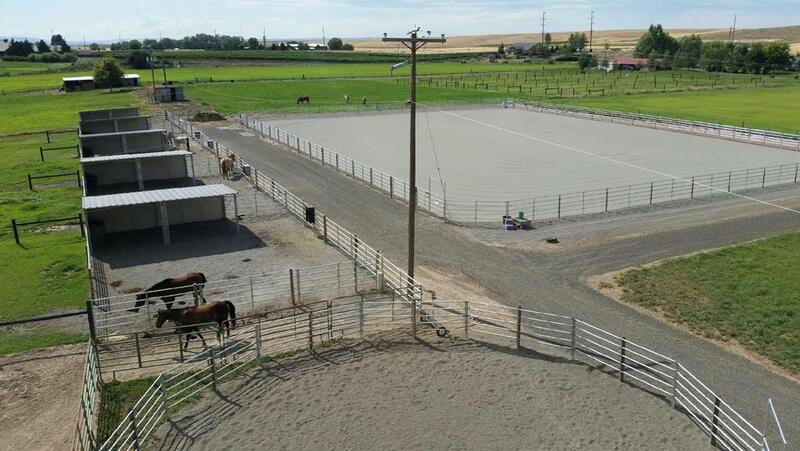 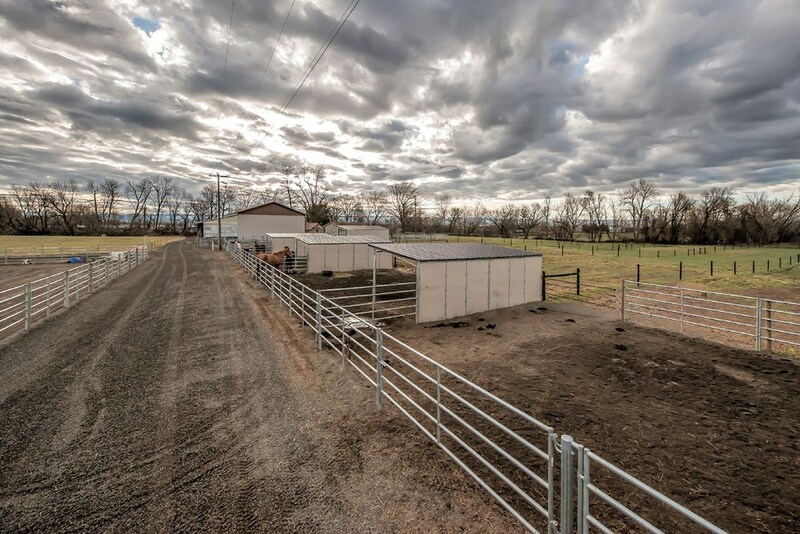 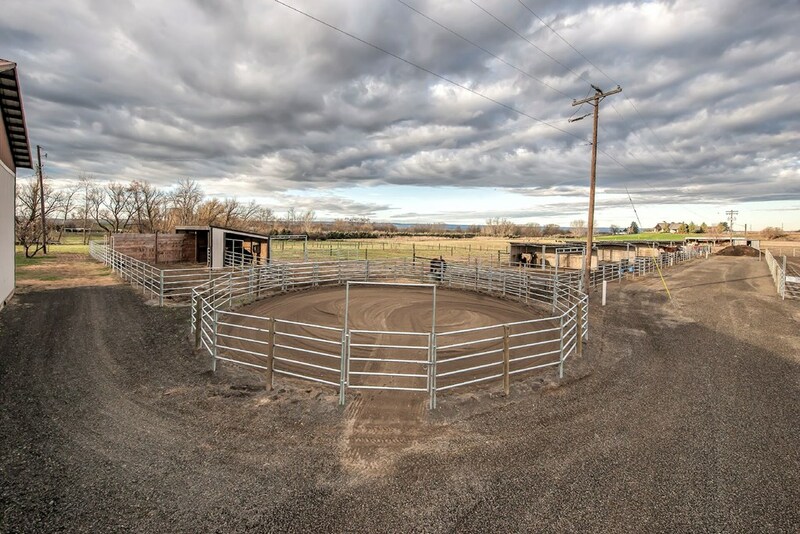 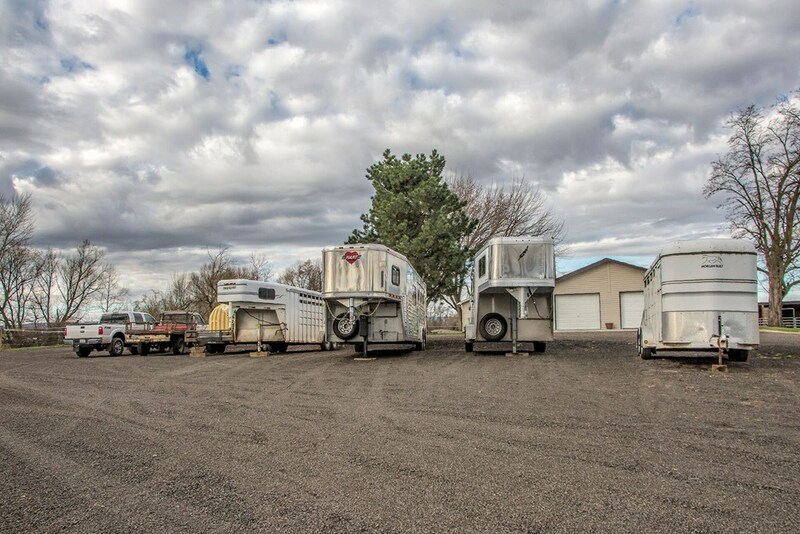 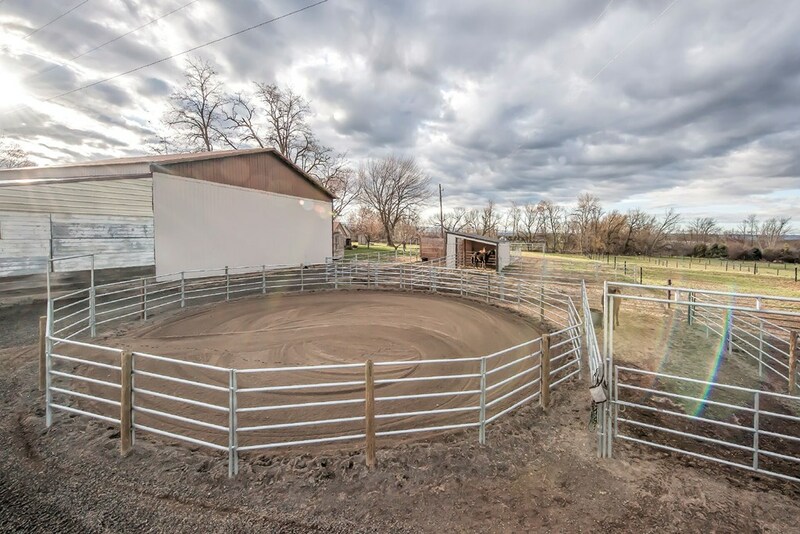 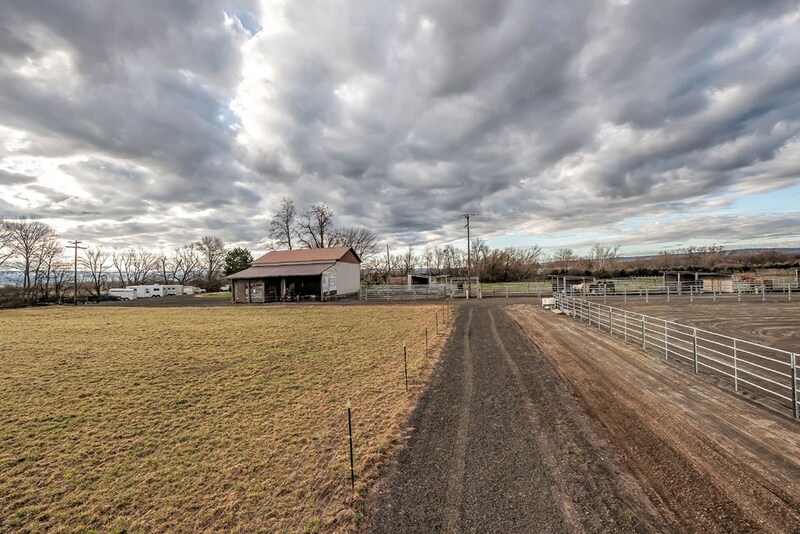 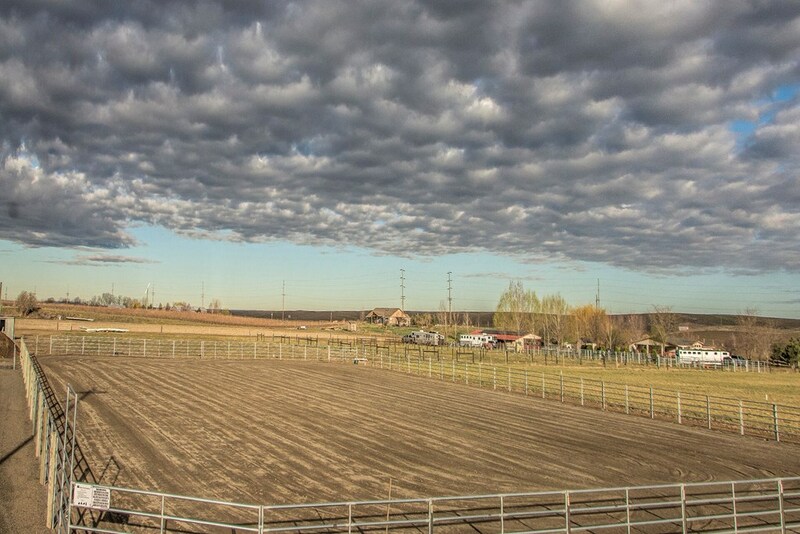 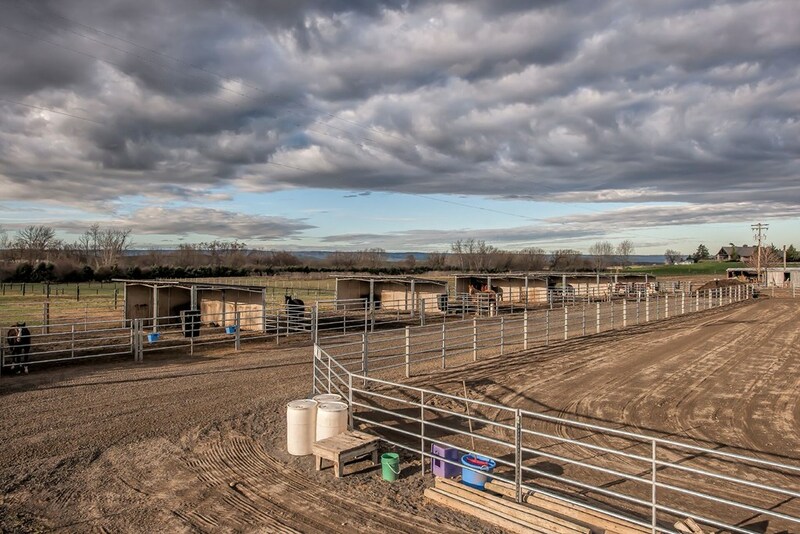 Approximately 4+ acres of fenced irrigated pasture with full water rights, over a .50-acre sand riding arena & horse shelters.